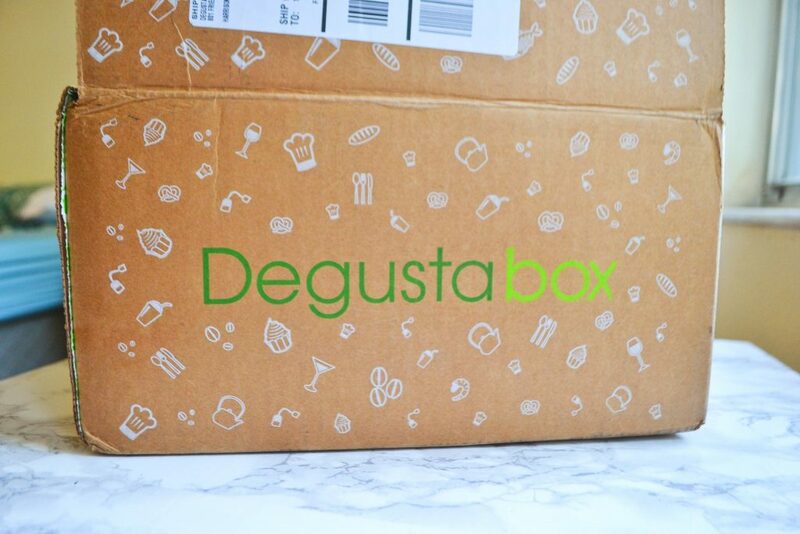 Degustabox is a monthly food subscription box that sends 9-14 full sized products to your doorstep. 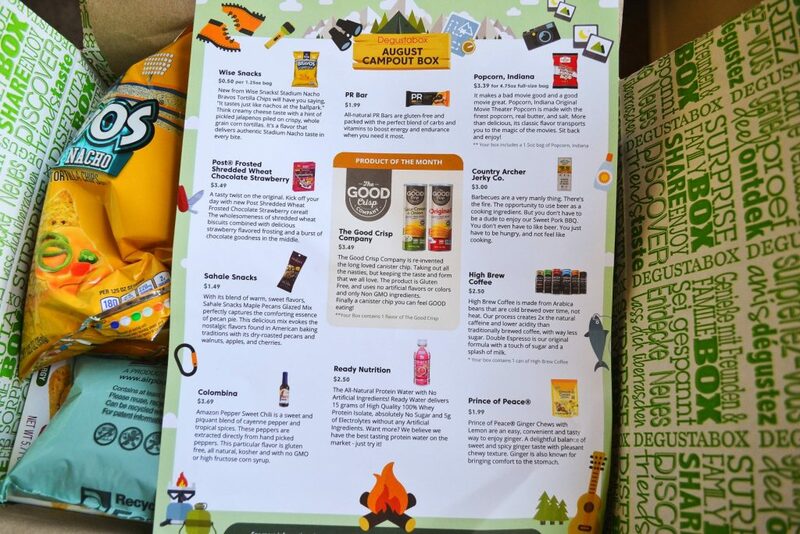 The boxes include a mix of items from popular brands, as well as some new food that isn’t in stores yet. 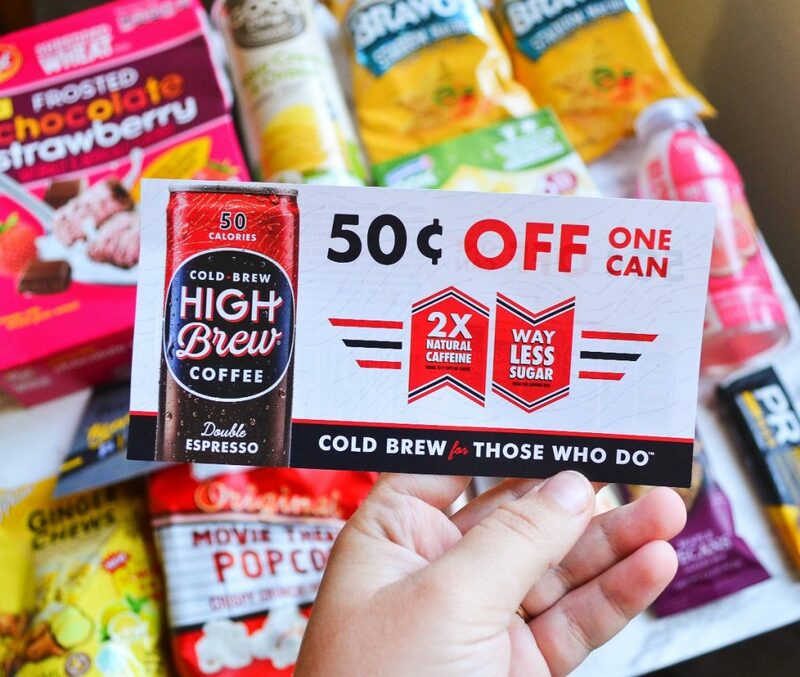 And, not only do you get to try delicious food products, but you also save money! The cost of the box is lower than the total value of the food inside. 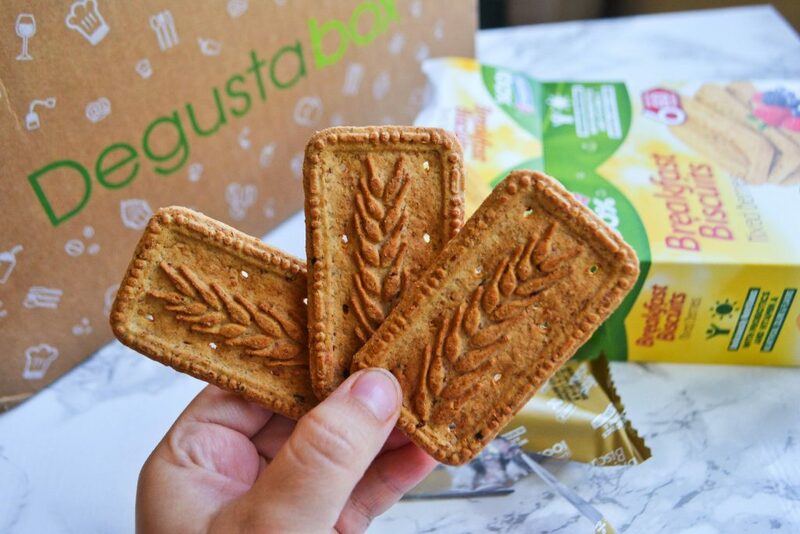 Each Degustabox costs $19.99, but use code FINDSUBSCRIPTIONBOXES to get your first box for only $9.99! 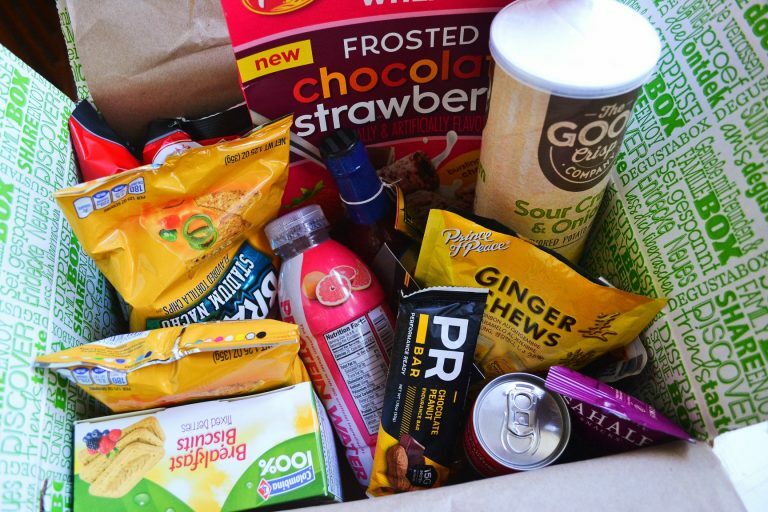 Today, I will be reviewing August’s Degustabox. 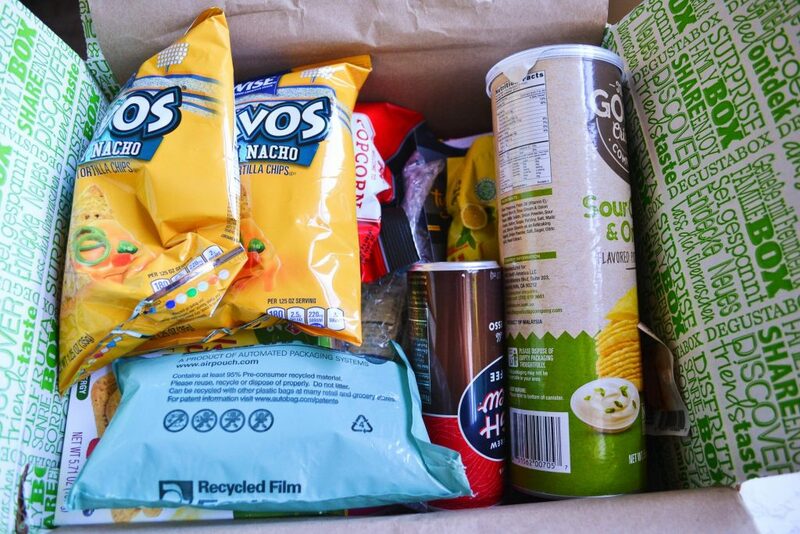 My snacks arrived in perfect condition inside a large cardboard box. The first thing I always look at when opening my Degustabox is their product pamphlet. 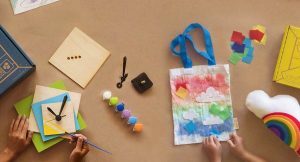 It gives information about each product, as well as tips on how to incorporate the products in your day. I learned from the pamphlet that August’s theme is “Campout”, so most of the products are appropriate for a night spent under the stars. 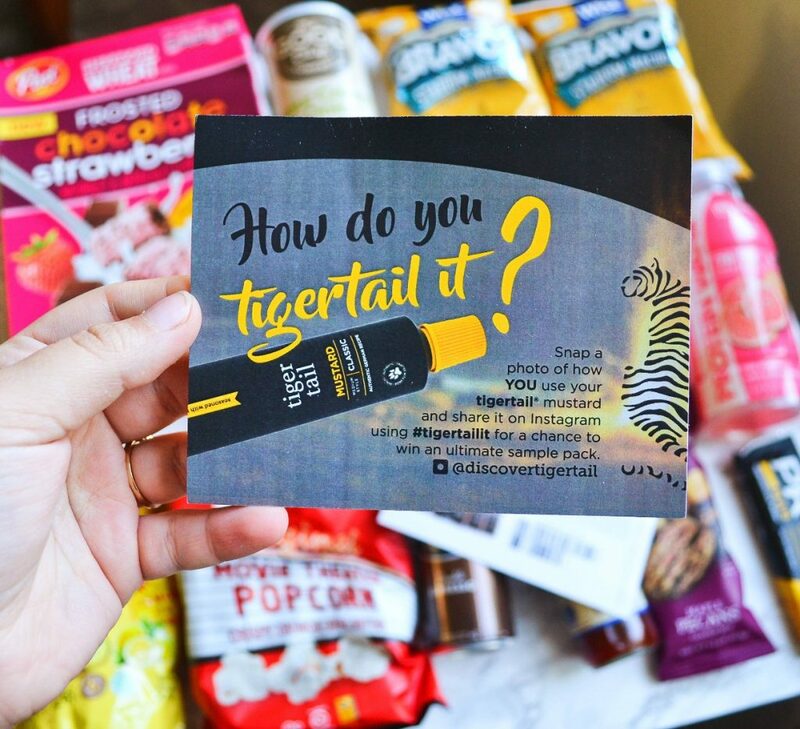 There were also two other pieces of literature in August’s Degustabox: a Tigertail mustard coupon and contest opportunity, and a Cold Brew coffee coupon. 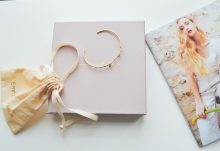 I feel like I say this every month, but WOW; this box was stuffed to the brim! All right let’s look at the individual products! This all-natural Ready Water delivers 15 grams of 100% whey protein isolate and 5 grams of electrolytes. This is a perfect pick-me-up after a workout! 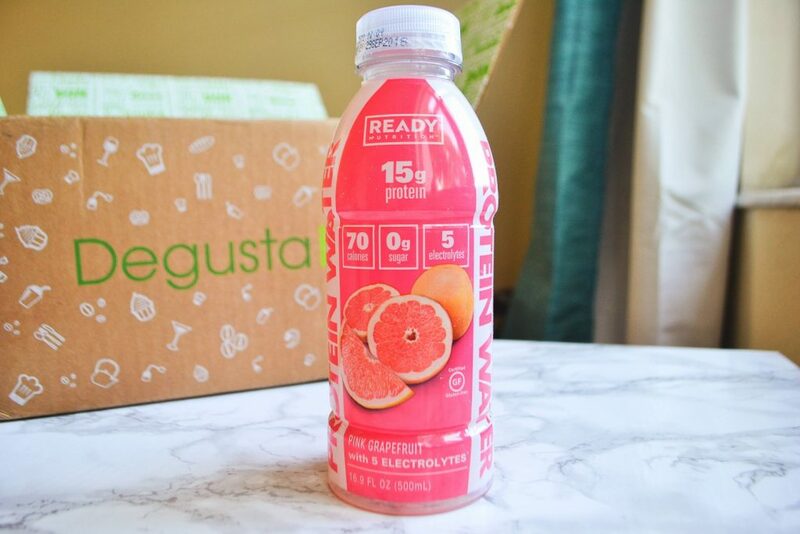 I love grapefruit flavor, so I enjoyed drinking this. I did notice that it has a slightly chalky texture, which I’m assuming is from the whey protein. However, it doesn’t detract from the experience and I felt energized after drinking it. 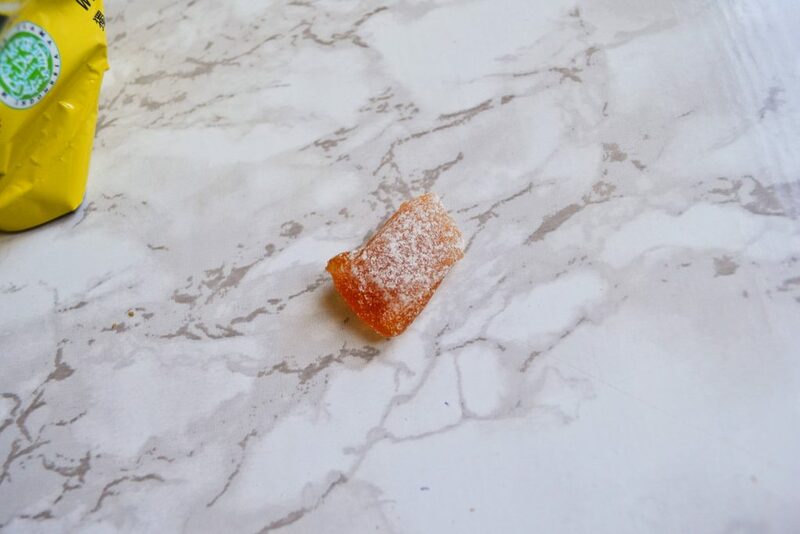 It is also sugar free and only contains 70 calories! These breakfast biscuits were actually not on the list of products for this box. I thought they were included by mistake, but other reviewers received them as well. This box came with six packs of biscuits, and each pack contains three biscuits. These have no artificial colors and flavors, and have probiotics and Vitamin A. I have been trying to consume more products with probiotics lately, so I was really excited to receive these! 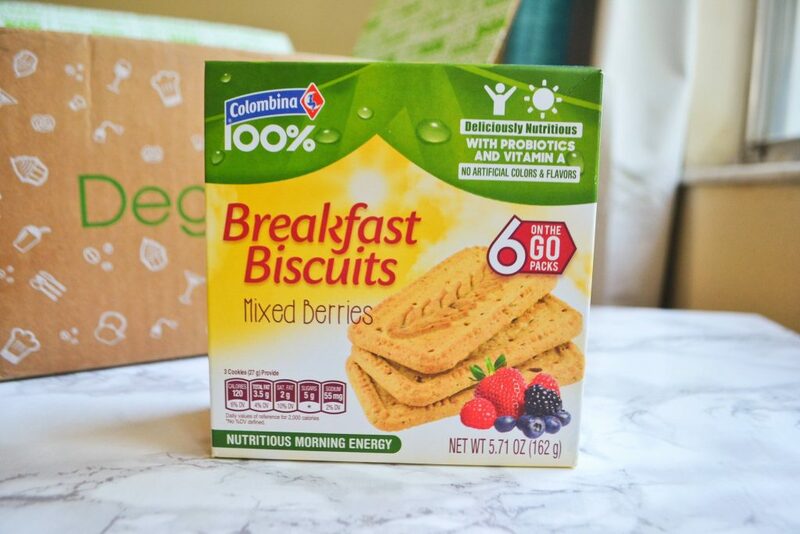 They are dry and the tastiest biscuits I’ve ever had, but they are certainly a healthy addition to my breakfast. 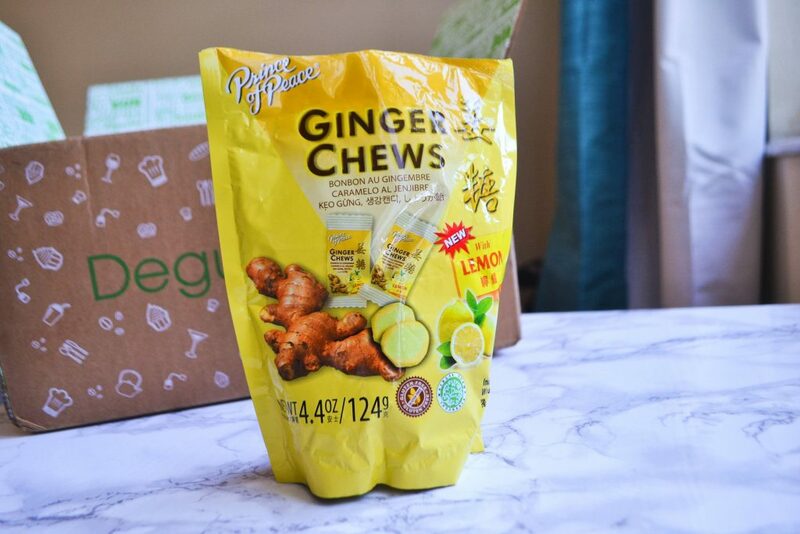 I absolutely love ginger, so this was another product I’m excited to try! These individually wrapped chews are a little sweet and quite peppery. They take a little getting used to, and brought tears to my eyes at first. I like to eat one when I’m feeling sluggish, because it wakes me up right away. 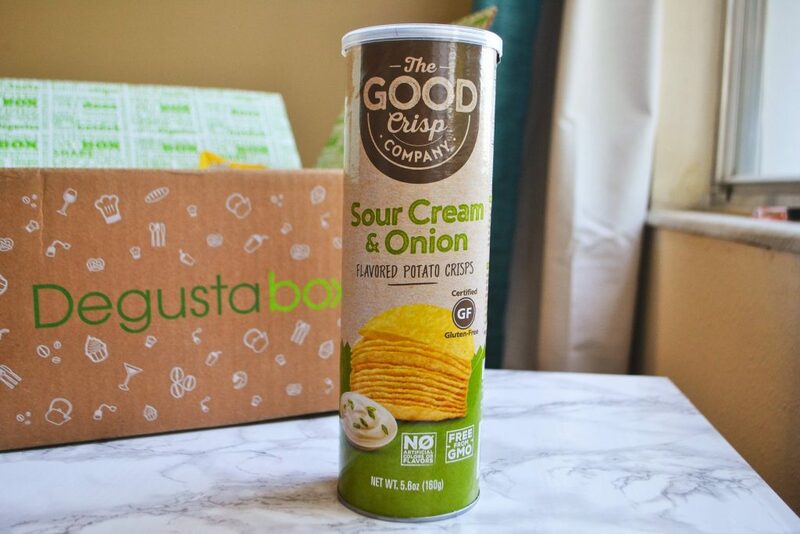 These potato chips are gluten free, and contain no artificial colors or flavors. I actually get a can of sour cream & onion Pringles almost every week, so I was able to cross this off my grocery list. 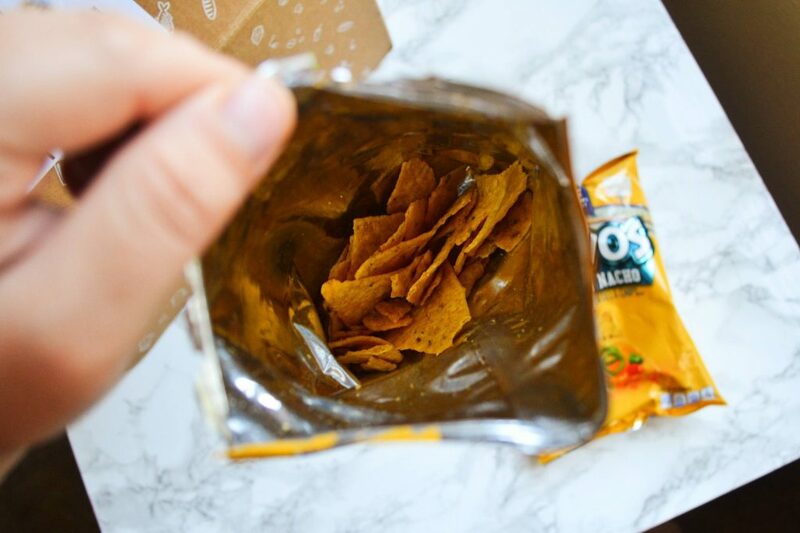 These chips aren’t quite as salty or flavor-packed as Pringles, but they are a lot healthier! 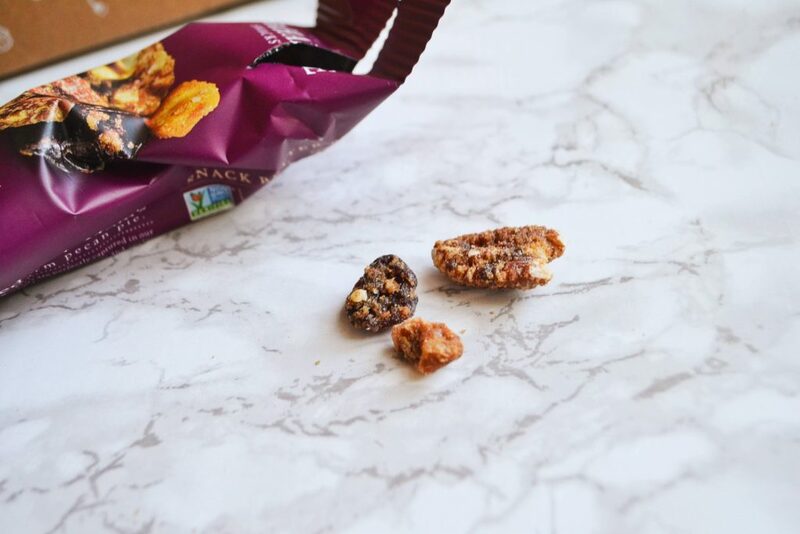 This delicious snack mix contains pecans, walnuts, cherries, and apples – all coated in a yummy maple sugar and cinnamon glaze. 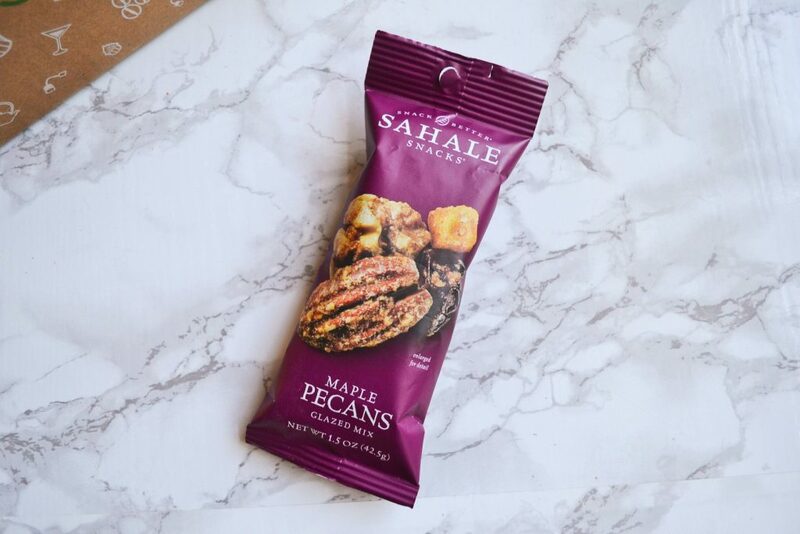 The snack invokes autumnal feelings, and the maple flavoring will satisfy any sweet tooth. This sweet chili sauce is a mild blend of cayenne cayenne pepper and tropical spices. This flavor is gluten free, all natural, kosher, and has no GMO ingredients or high fructose corn syrup. 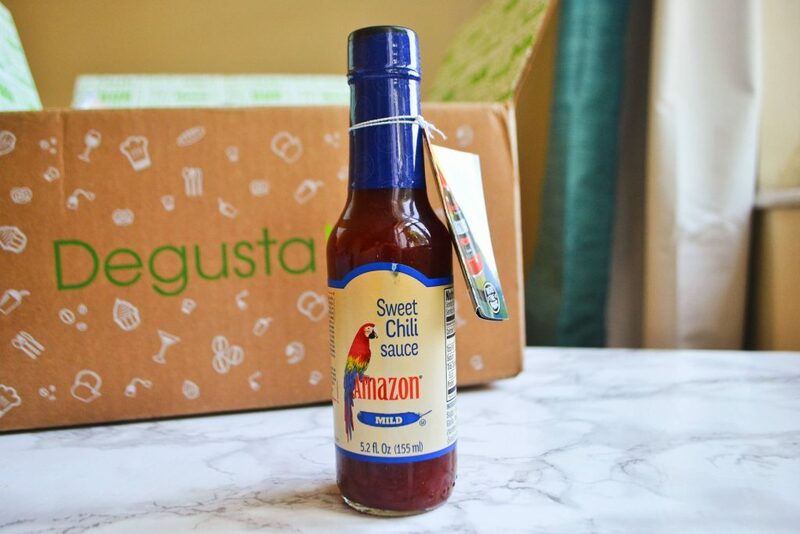 I love when Degustabox includes products like these, because I love to cook with international flavors. I think I will use this to make Thai Sweet Chili Chicken next week! 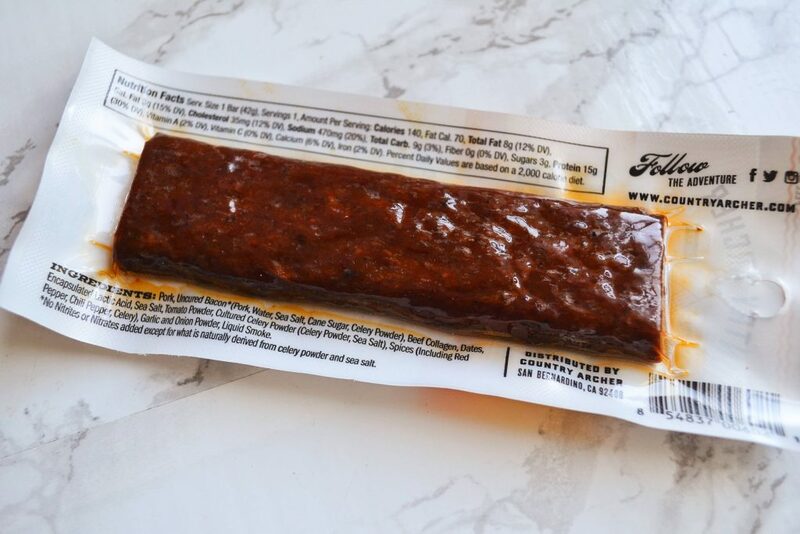 This gluten free power bar is packed with 15 grams of protein, and makes a great post-gym snack. I think I used to eat a similar product as a child, because the flavor and texture seemed very familiar. I ate this for breakfast at 4 a.m. the other day, and I felt a lot more energetic than usual! 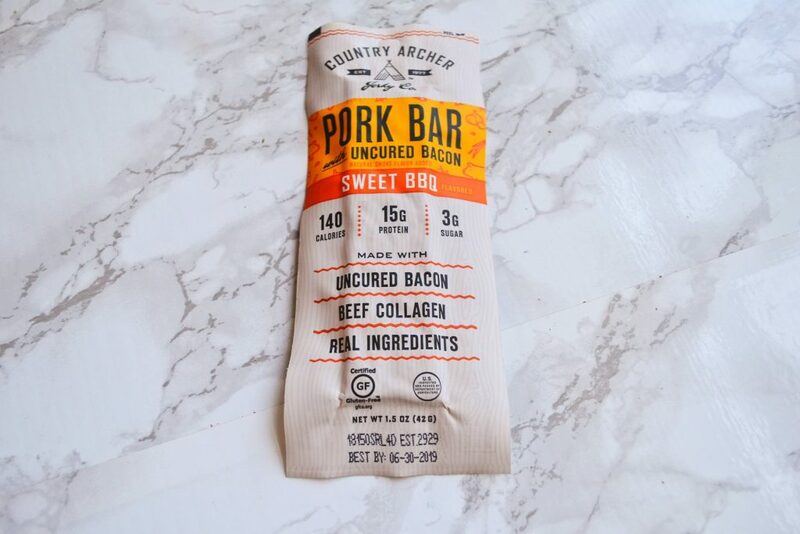 This pork bar is made with uncured bacon and beef collagen, and is gluten free. I actually hate both bacon and barbecue flavor, so I will be giving this away. 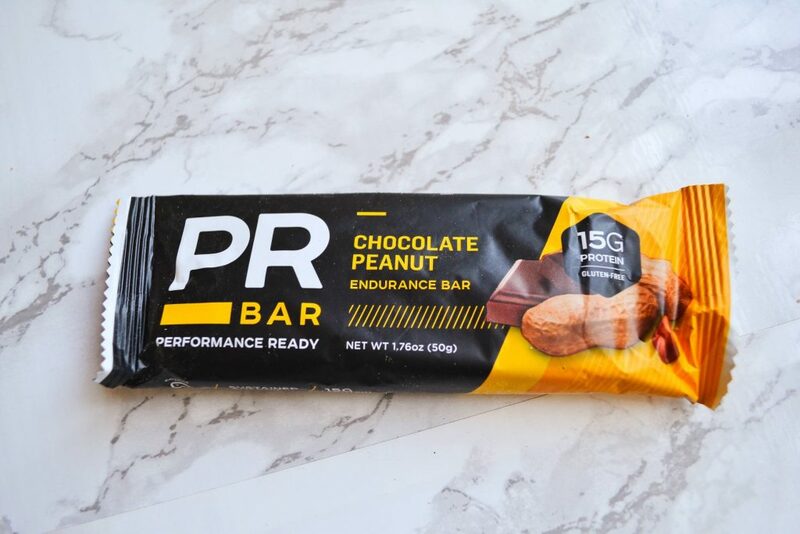 The bar contains 15 grams of protein and only 140 calories, so it definitely makes for a smart snack. 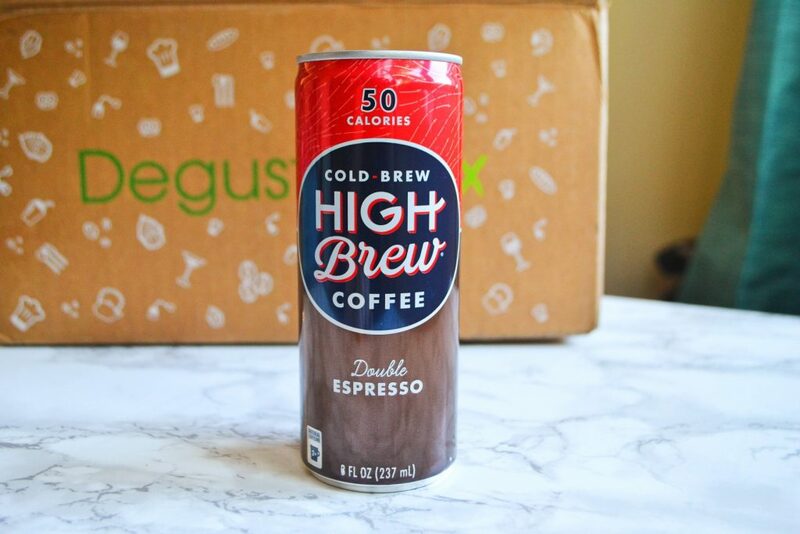 This cold brew espresso contains double the caffeine of normally brewed coffee, and only has a little milk and sugar – so you can get your caffeine fix on for only 50 calories! It is very bitter, but that doesn’t really bother me. I’m quite sensitive to caffeine (I only drink one cup of coffee a day, if that), so this can made me very jittery. However, I felt really productive and got lots of work done that I had been putting off. I used to hate shredded wheat as a child, but that’s only because this wasn’t around! 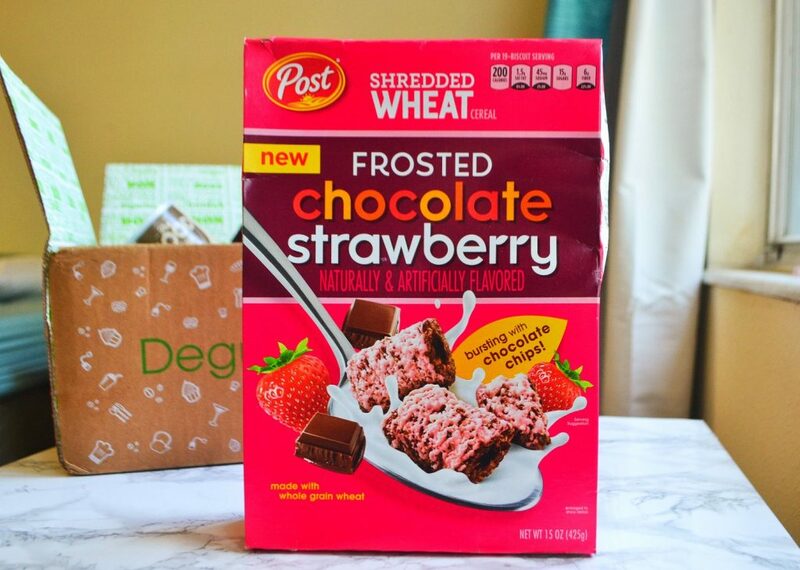 This chocolate-chip stuffed shredded wheat is delicious, and I’ve actually been eating it dry by the handful while working. It is made with whole grain wheat, and is a smart snack. 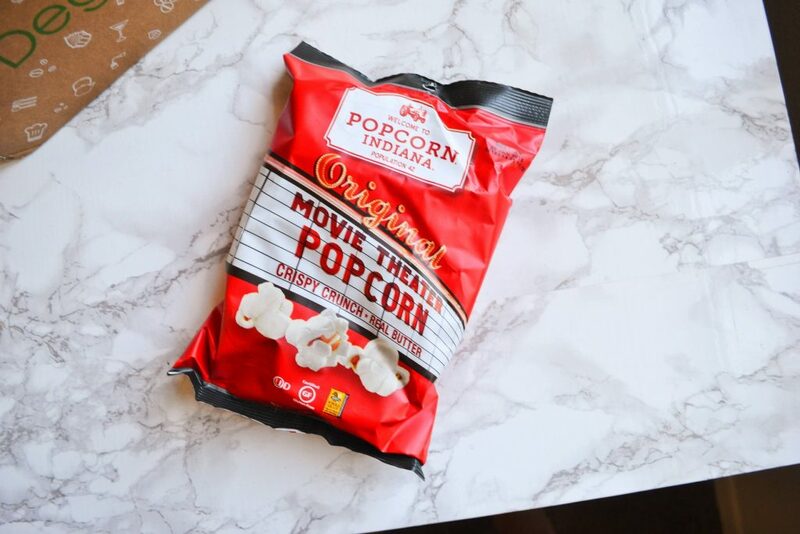 I received Popcorn Indiana kettle corn in a previous Degustabox and loved it, so I was excited to see this Original flavor in August’s box. This had the perfect amount of butter and salt – enough to be enjoyable, but without making you feel greasy and guilty. I must confess; I sat down and ate the entire bag while watching an episode of Gilmore Girls. I have a feeling Lorelei would be proud. 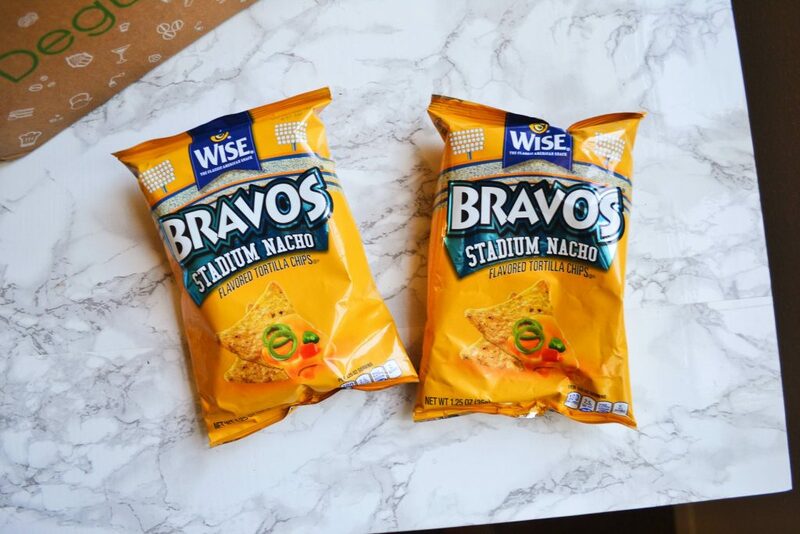 I’ve never had Bravos before, but they remind me of Doritos. I really like the nacho flavor, and they have a slight jalapeno kick. I noticed that the bags were ridiculously underfilled. These were tasty, but I wish there had been a little more. 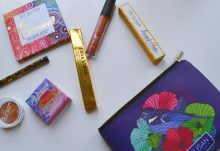 This is one of my favorite months for Degustabox! 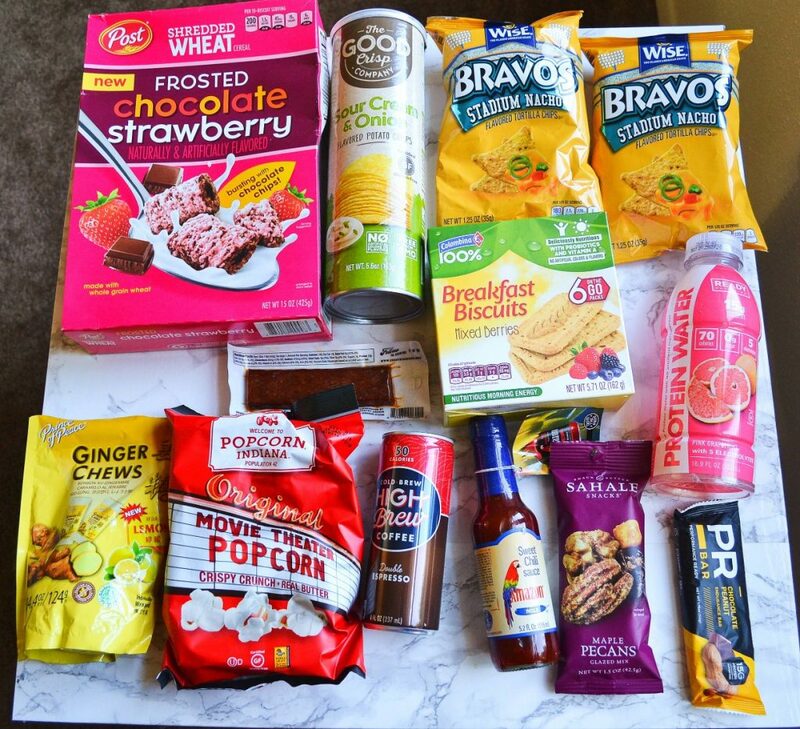 I loved all of the snacks (except the pork bar), and I am so excited to use that chili sauce. The box’s value was a little lower than normal at $26.71, but it is still higher than the cost of your subscription. 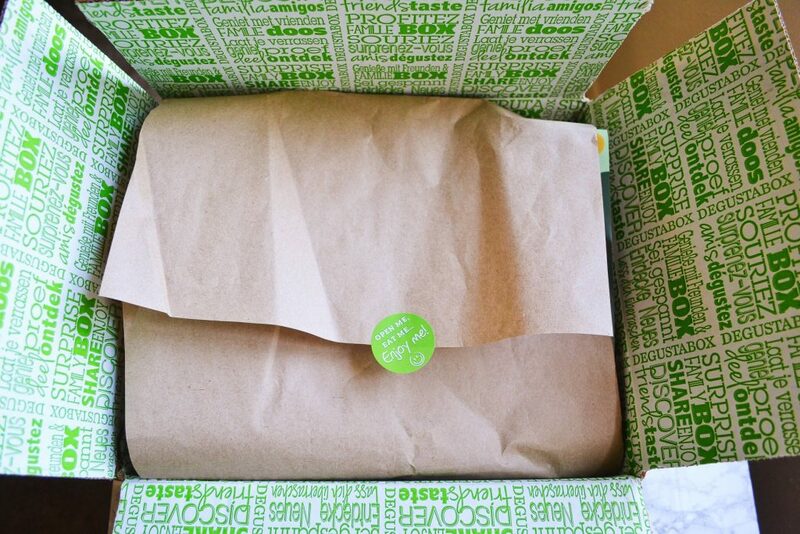 This box is a great way to discover new food products, while also cutting down on your snack budget. The snacks were delicious, and a lot of them were quite healthy!